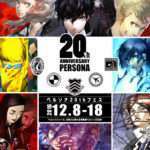 The “Persona 20th Festival” will be held in December 2016, celebrating the series’ 20th anniversary, and new details for the upcoming event have been announced, including new Persona 5 downloadable content. The official website has been updated accordingly. 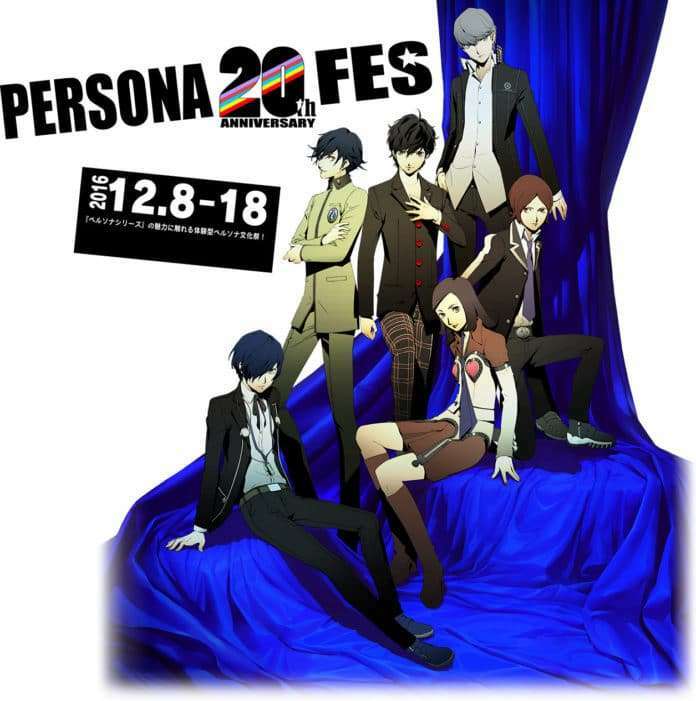 Following the previous provisional key art for the anniversary event, the official key visual representing each mainline game in the Persona series has been released. 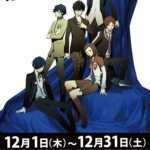 It is illustrated by series artist Shigenori Soejima. Following the previously detailed five events taking place the the “Persona 20th Fes,” two new events have been announced, as well as more information for the “Stalls Corner” event. The booth area where product sales are carried out. 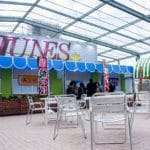 There will be the implementation of a shooting attraction and a ball pit, with mini-games planned in a festival-like manner for people to enjoy. There will be prizes, as well. Attractions will be paid on an individual basis. Planned as a cultural festival staple, this will be a simple fortune-telling session using Tarot cards. When entering the room with a number of people together, their fortunes will be divined. 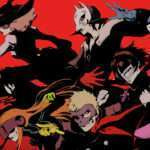 Enjoy the music of the “Persona” series in this sound-related area. DJ WAKA will be present every few hours, with planned DJ performances. More events will be announced in the future. 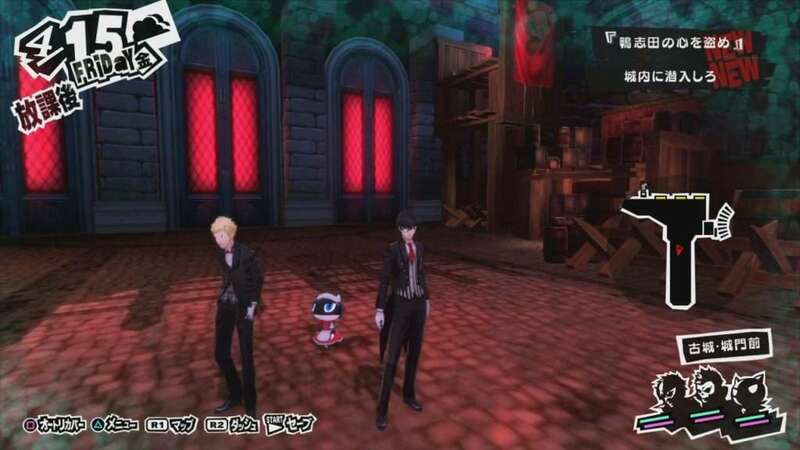 A realistic treasure hunt game produced by “Taka Rush!” It’s a full-scale mystery solving game featuring Persona 5 planned to take place in the city of Akihabara. By interpreting the mysteries, try to get the treasure! Mystery solving kits will need to be purchased separately, and more details will be announced in the future. More collaboration events will be announced in the future, as well. At the internet radio station “Sound Fountain,” there will be a 1-month limited web radio delivery, four times, during the month of November. The format of the show will change each time with different special guests. More details will be announced at a later date. 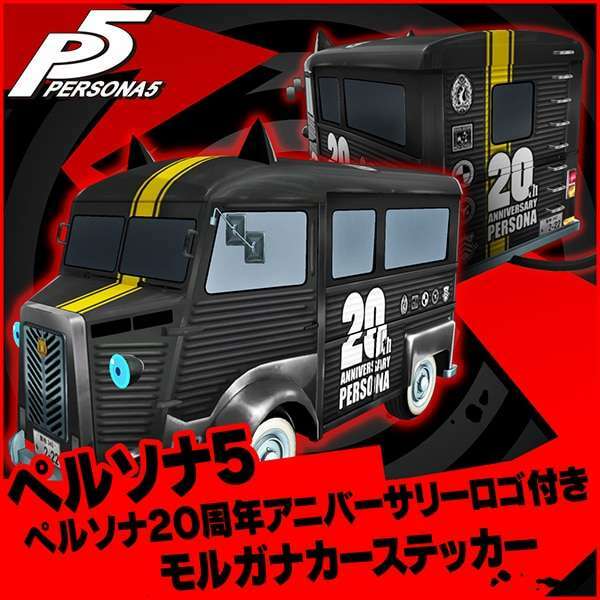 Atlus has announced new Persona 5 DLC which will be distributed to everyone who participates at the Persona 20th Fes in December. 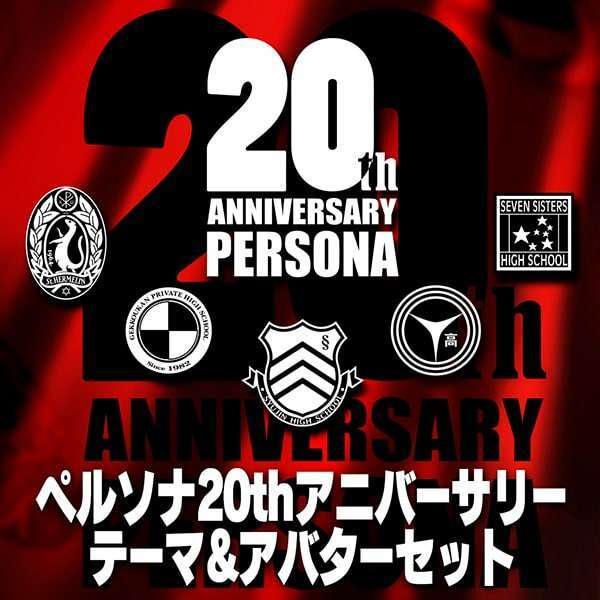 Celebrating the series’ anniversary, the downloadable content is known as the “Persona 20th Anniversary Set,” featuring a “Maid & Butler Costume Set” and a couple of other releases. 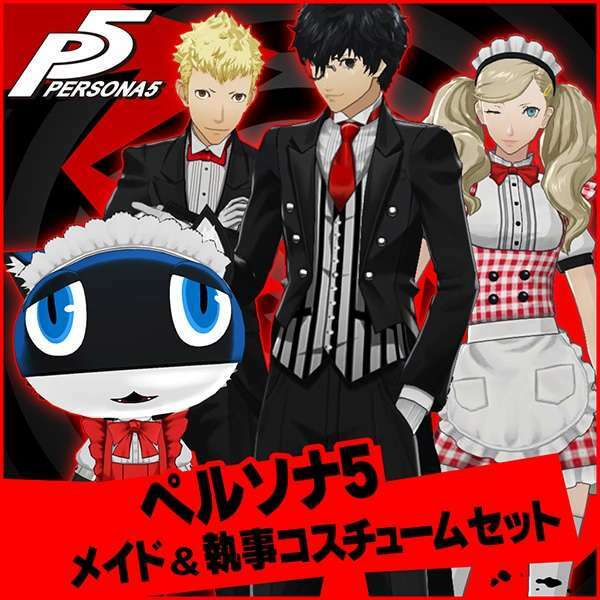 Product codes will be given during the event on a printed card, and the above DLC will also be distributed at a later date, free of charge.